Home Capital Group Inc. (TSX:HCG) continues its decline following the abrupt dismissal of CEO Martin Reid, as market participants consider the allegations brought forward by the Ontario Securities Commission (OSC) and investors who have filed a class-action lawsuit against the Canadian lender, alleging large-scale fraud related to the disclosures made by Home Capital over a two-year period. Last week, in a scathing interview with BNN, a popular short-seller outlined many of the risks associated with the Home Capital management team and business model; it’s consistent with my bearish view on this company and another, Equitable Group Inc.
Fool contributor Ryan Goldsman, however, suggests that Home Capital “could become the next 150% return over the next five years” and that “the potential for large returns are potentially imminent.” These assertions are made using very basic math, calculating backwards what the ratios would be should the stock price appreciate 150% over five years — an increase to 10-20% above record levels. The asserted drivers of this massive increase in the company’s stock price are two-fold: (1) interest rates increase, and (2) consumers continue to shop around for prices on loans. This logic ignores the massive legal and operational problems Home Capital has and are dangerous assumptions for two reasons. First, interest rate increases and consumer diligence are two variables affecting all lending companies. Other competitors can simply lower their rates or cut margins to become more competitive, and if Home Capital’s lending policies are such that it will undercut competitors, the company is forfeiting margins, taking on excess risk, or both. Second, even if Home Capital’s stock price gets a minor bump from interest rates increasing or increased demand for the company’s loans, these advances will likely be more than offset by the deteriorating fundamentals of the business. I’ll be the first one to say that nothing is impossible. Perhaps Home Capital is not as poorly run as the short-sellers suggest. Perhaps the ratios are out of wack, and the company really is cheap. However, as I’ve said before, just because a stock is cheap doesn’t make it a value play. Market forces are at work for Home Capital, and the market has indicated that the problems underneath the surface may be more worrisome than the company is willing to admit. The snap dismissal of CEO Martin Reid and the subsequent interim CEO replacement widely perceived to be under qualified for the job are astounding developments, and relatively unheard of in corporate Canada. Short-sellers play an important role in the market pricing mechanism for stocks, signalling to other investors that an investment is less valuable than the market indicates. Short-sellers from south of the border (and I don’t know why where someone is from matters), including infamous short-seller Marc Cohodes, have indicated that Home Capital is a company with much bigger problems that are being covered up. Cohodes has noted in the past that the company’s fundamentals, its massive exposure to oil-laden Alberta, the fact that the company has a very small provision for credit losses, and Home Capital’s inept management team (which he appears to be right about) are just some of the reasons he has shorted this company since the fall of 2014. It should be noted that Cohodes announced short positions against five Canadian companies (in addition to his U.S. short plays). Among the companies he shorted were Concordia International Corp., which is down 98.3% from its peak, Valeant Pharmaceuticals Intl Inc., which is down 96.2% from its peak, Intertain Group, which is down 55.9% from its peak, Home Capital, which is down 55.6% from its peak, and Equitable Group Inc., which is currently trading at slightly below its peak (and a company I believe to be overvalued as well). That’s not a bad track record. 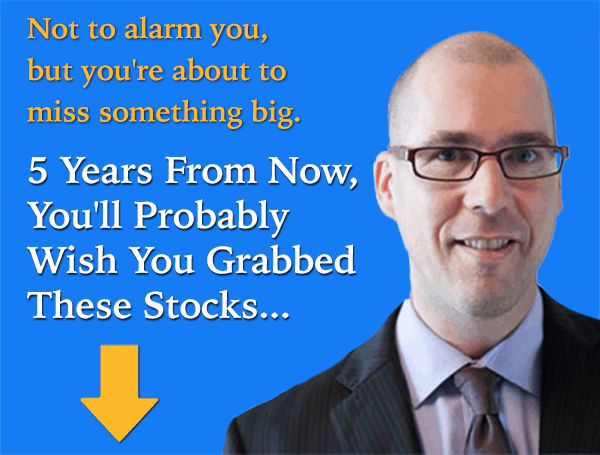 Fool contributor Chris MacDonald has no position in any stocks mentioned. Tom Gardner owns shares of Valeant Pharmaceuticals. The Motley Fool owns shares of HOME CAPITAL GROUP INC. and Valeant Pharmaceuticals.